The Sony MDR-7510 and the Sony MDR-7506 are both professional style headphones designed to be used either in the studio or at home. Both are a similar style and are around the same price, so how do you know which ones are better? We have looked at the main features of both the Sony MDR-7510 and the Sony MDR-7506 to see which headphones we think are the better ones. Both the Sony MDR-7510 and the Sony MDR-7506 are designed to be worn for long sessions in the studio and are engineered to be comfortable. Both models feature padded leatherette wrapped ear cushions that sit over your ear, lessening pressure on your ears. The Sony MDR-7510 have a little more padding on the ear cups, giving you more comfort during long listening sessions. Both models feature padded leatherette headbands that can easily be adjusted to fit your head. The Sony MDR-7510 has 50 millimeter neodymium drivers that deliver accurate sounds. The Sony MDR-7506 has 40 millimeter neodymium drivers that will deliver clear, accurate audio but with a lower dynamic and frequency range than the Sony MDR-7510. The frequency response rate of the the Sony MDR-7510 is between 5 Hz and 40,000 Hz compared to the Sony MDR-7506 which is between 10 Hz and 20,000 Hz. The Sony MDR-7510 is capable of 108 dB of sound compared to the Sony MDR-7506 which has a sensitivity of 106 dB. 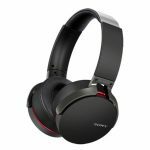 Both the Sony MDR-7510 and the Sony MDR-6506 are closed back headphones that will limit the amount of exterior sounds from interfering with your headphone audio. Because of the circumaural design of both sets of headphones this also means that they limit the amount of audio escaping from your ear cups. The Sony MDR-7506 headphones can fold up for easy storage and traveling and both models come with a soft storage case. Both models are sturdy and durable enough for daily use. 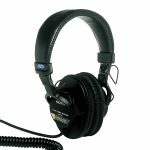 The Sony MDR-7510 and the Sony MDR-7506 are designed to be used with a wide range of high end studio audio equipment and will work very well in a studio environment. Both models will also work well with portable devices as they both have low impedance ratings, with the Sony MDR-7510 having an impedance of just 24 ohms compared to the Sony MDR-7506 which is 63 ohms. The two sets of headphones have cables with both 3.5 millimeter and 6.3 millimeter jacks so you can easily switch between devices and both have coiled cables. Both models will work well for studio monitoring and will also deliver accurate sound for gaming and watching movies. After looking at the features of both the Sony MDR-7506 and the Sony MDR-7510 we think the better headphones are the Sony MDR-7510. They deliver a higher quality sound than the Sony MDR-7506 thanks to their larger drivers. 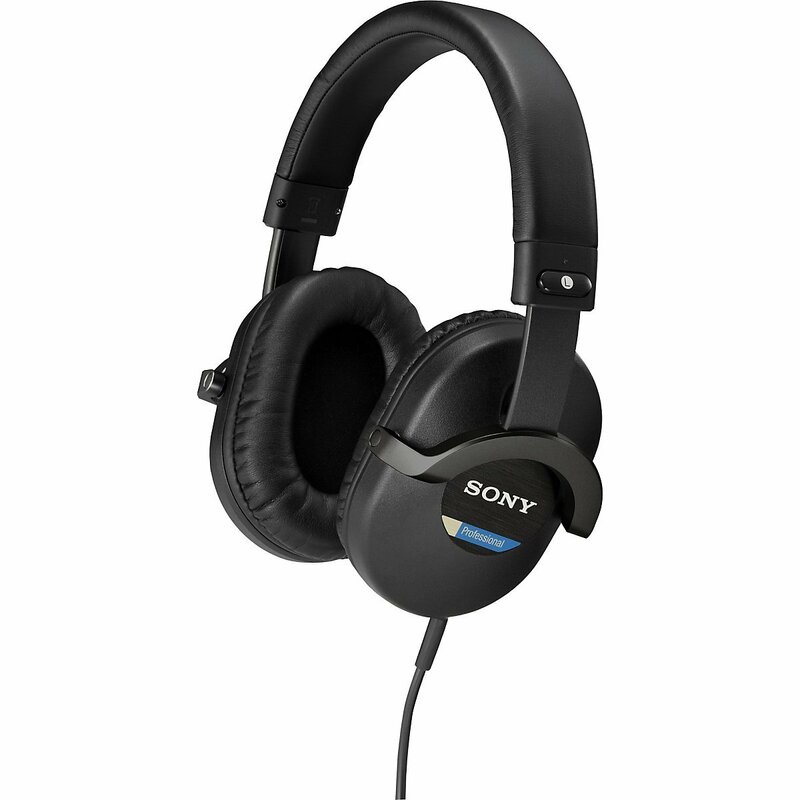 The Sony MDR-7510 will also produce a superior sound when used with portable devices, such as phones and laptops due to the lower impedance rate. Best Studio Headphones for 2015 – Let your musical creations flow through these great headphones!